Today I chaired meeting of the Steering Committee of the National Health and Morbidity Survey (NHMS), the first one for 2014. 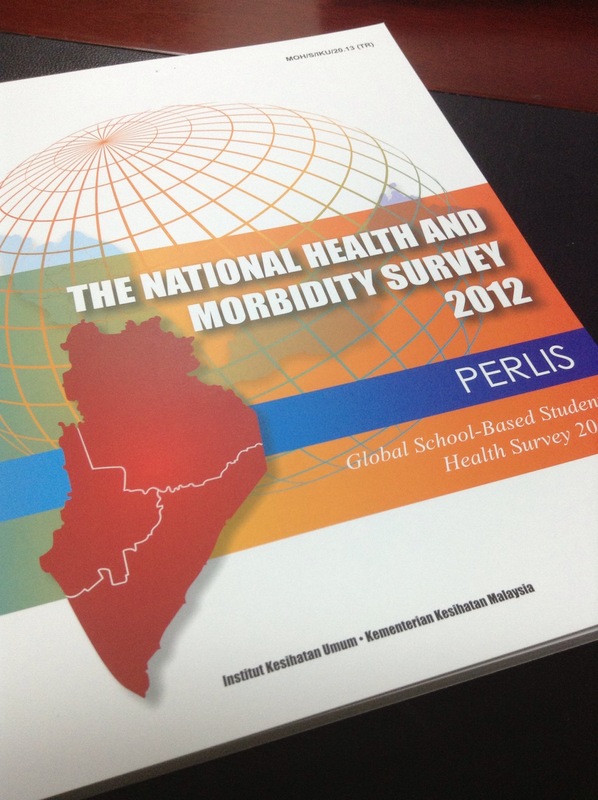 National Health and Morbidity Survey (NHMS) is a national survey that provides evidence-based information to the Ministry of Health on health status and risk factors for non-communicable diseases (NCD). 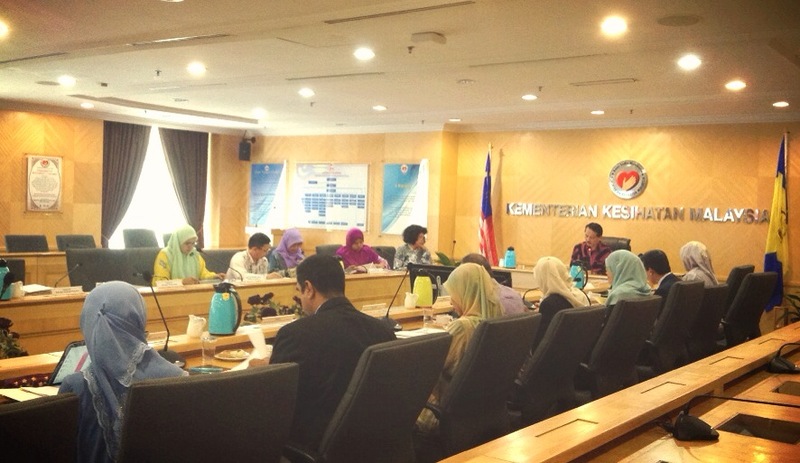 The information is vital in health planning and development in Malaysia. The survey is carried out by the Institute for Public Health (IKU), a research institute under Ministry of Health. The first survey was conducted in 1986. Since then, this survey was conducted once every ten years, with the second and third edition performed in 1996 and 2006 respectively. Now, the National Health and Morbidity Survey (NHMS) will be conducted in a series of survey starting from the year 2011 until 2014. The survey focuses among others on load of illness, health seeking behaviour, health services utilisation and non communicable diseases risk factors including mental health. Incorporating database of the Department of Statistic Malaysia, 10,000 living quarters will be randomly selected nationwide and approximately 40,000 respondents will be involved. The survey will involve Interviews by MOH’s research assistants based on standardised questionnaires. Some respondents will be required to fill in self administered questionnaire. Some respondents will undergo simple clinical examination by MOH’s nurses which includes weight and height measurements, and blood pressure, glucose and cholesterol levels measurement. The next round of survey will be between 2015 and 2019.